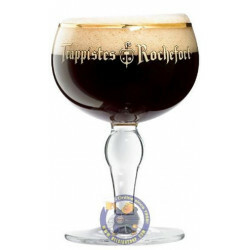 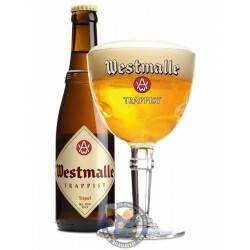 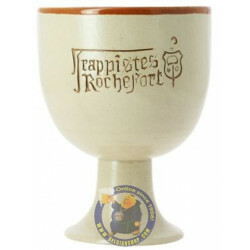 Rochefort Trappistes 6 - 7.5° CRATE 24x33cl - delivery worldwide - Rochefort Trappistes 6 - 7.5°-1/3L - delivery worldwide - Brewed by Belgium’s world-famous Abbaye de Rochefort, Rochefort 6 is the lightest of Rochefort’s beers, but no less flavoursome. 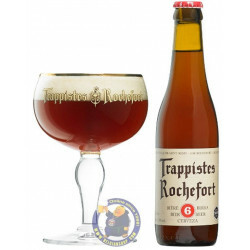 This rich chocolate-brown Belgian Strong Ale is full of warm orange, apple, strawberry, pear, and banana fruit tones with soft, sweet brown sugar notes that fill the palate with a full body and generous alcohol character that make this sumptuous Belgian Abbaye beer one of a kind. 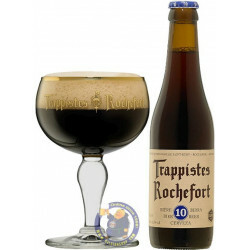 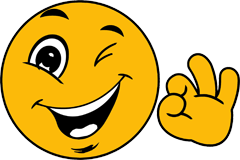 Sean S. from Mount Eliza bought this product recently. 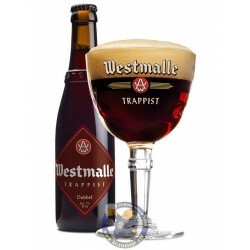 Aroma: quite intense aromas of dark dried fruits (mainly prunes, dates, raisins, dried black figs), dark fruits, toasted and caramel malts, caramel, brown sugar, burnt caramel, burnt brown sugar.